LOVE these State Trucker Home Hats for ONLY $12.99! Do you love your Home state? We sure do! 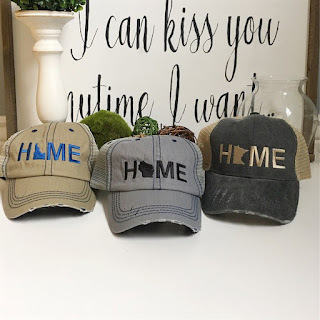 This hat is a great way to show your home state love! These hats are perfect for a bad hair day, a day spent outside, or just for fun! Embroidered with your state of choice.